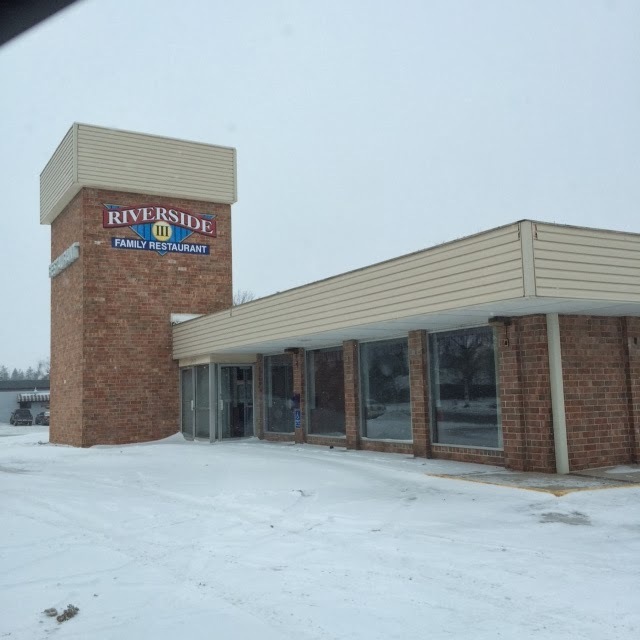 Matt and Fred were pleased to represent Cedar Valley Eye Care in finding their newest location at the former Happy Chef building at 1409 1st Street in Cedar Falls. The office will undergo extensive construction to bring to the Cedar Valley a first class medical building with anticipated opening in mid-summer. Cedar Valley Eye Care now has locations in Waterloo, Cedar Falls, Independence, Waverly, and Oelwein. 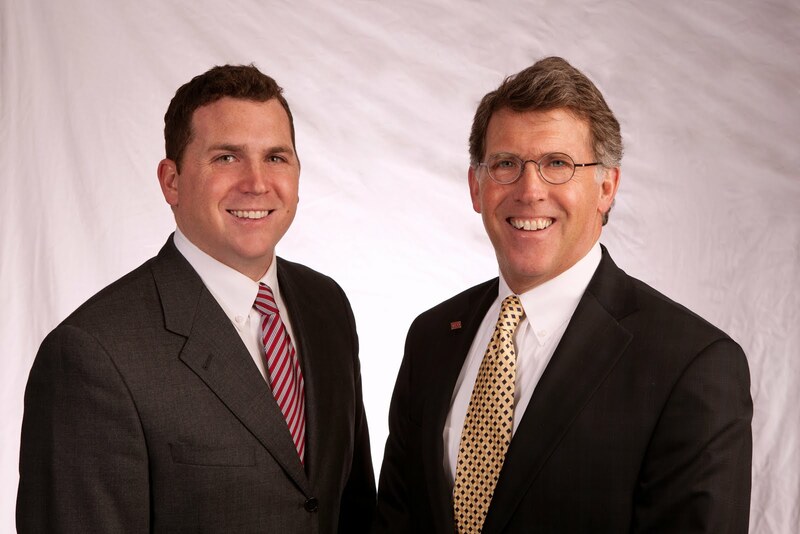 If you have real estate needs or questions, contact Matt and Fred Miehe at 319-234-5000. Thank you for providing the information. I would like to see some more information on this topic.